Just because you consider your customers to be nationwide, does not mean that your marketing should be geared for that audience. Local SEO is so important these days, especially with Google’s 2014 “Pigeon” update. 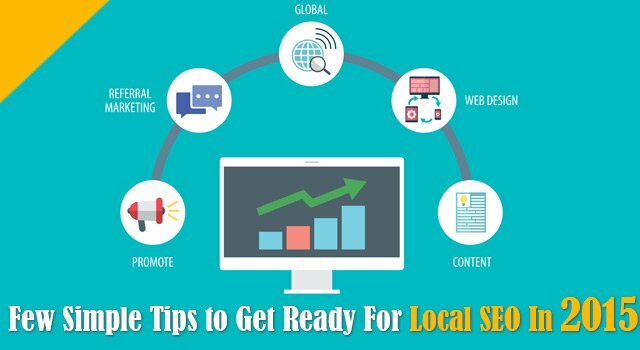 Therefore, you must know how to pave your way to local SEO success to be competitive in today’s market. You will not make it to the top of Google’s search results if your business contact is not visibly displayed. You need a few key pieces of information included on each page of your website so Google can pick it up. Your business name, address, and phone number should be listed at least in the footer of your site. This ensures it’s noticed on each page. A great way to incorporate local SEO is to put information on your site about your city. Talk about the local area as much as you can. You can include other relevant businesses and what they are doing, talk about a local sports team, high school, or provide a listing of your favorite city attractions. Providing relevant city data helps boost your visibility on Google. The easiest way to do so is on your blog. Having city data on your blog is also a great way to avoid keyword stuffing. Your city name should be incorporated into your website naturally – not throwing hundreds of city names on your page. So if you want to attract local customers from a variety of cities, start writing blog posts about many areas. The information you provide should be relevant and useful for your audience. Now when setting up your website title tags, be sure they’re short, to the point, and of course – relevant. You will want to include a keyword, your business name, city, and state somewhere in there. One of the biggest mistakes you can make in local SEO is not claiming your business listing. For goodness sake, most of the relevant ones are free. You want to update and claim your listings on Facebook, Google, Yelp, Yahoo, Foursquare, and Apple Maps. Your business name, phone, and address should be accurate. In addition to that, update your listings if possible. Provide relevant photos, your website URL, as well as videos if possible. Make it personable and friendly. See also: How to promote your Ecommerce Business. Local SEO is all about the perception of your business as well. That’s why user reviews are highly encouraged. It not only helps your business become visible, but also allows those looking for your type of business to find out what similar users have to say about you. No matter if your review is positive or negative be sure to respond to each. Keeping these pages fresh with reviews shows local customers that you still exist! Be sure not to pay for user reviews, as these are caught. Make sure to ask your customers to write a review and leave ratings. You can send them out an email or place it on your business card. Offer them a discount for their review (good or bad). Make sure your customers know how to leave a review. Give them local sites to post their reviews to. Never argue with the reviewer. Respond in a positive light to any negative reviews. Let the person know you will work on improving whatever it may be. Being active on social media is another way to increase your search results. You not only may start to get more followers, but these social interactions can be visible too. Some engagement ideas can be promotions, giveaways, links to customer reviews, or a review of your latest product by a customer. Remember to utilize your Google+ page when posting as well. Just as with any other marketing tactic, always mimic and improve what your competition is doing. Have they started doing more video reviews on Google+? If so, you should also. They are not investing their time for nothing. See how their customers are engaging: commenting and sharing. Also pay attention to what they aren’t doing that their customers clearly have asked for – just read the comments. When it comes to local SEO, you must also be a mobile user-friendly. Customers are always on their mobile devices, so you must have a great User Interface page that loads fast. Don’t think it’s not worth it – the low bounce rate could just mean the visitor was right around the corner. 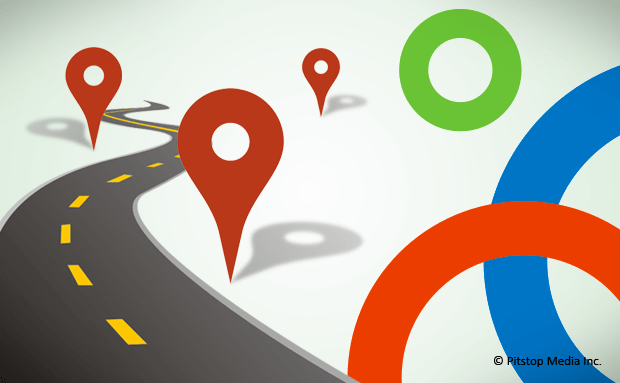 Following these tips can help pave your way to local SEO success. Remember the key is to make the public aware you exist in their town and oversaturate them with info. Nice article to read.Great information shared.